Adria Airways intends on launching flights between Ljubljana and Dusseldorf this summer season, which would bring its total number of new destinations in 2018 to seven. As EX-YU Aviation News learns, services should commence in late April or early May. The Slovenian carrier has so far scheduled new operations to Sofia, Bucharest, Hamburg and Geneva, as well as seasonal flights to Dubrovnik and Brač. Low cost carrier Eurowings planned on introducing three weekly services between Dusseldorf and the Slovenian capital this January, however, these never materialised as it continues to deal with a fleet shortage. Adria itself has wet-leased its equipment to the German budget airline. The Slovenian carrier is expanding its network as it adds new aircraft to its fleet. On Wednesday, Adria added a Bombardier CRJ900 jet previously operated by Spanish regional airline Air Nostrum. Registered S5-AFB (formerly EC-JXZ), the eleven-year old aircraft arrived in Ljubljana recently. It will be joined by a second CRJ900 in May under the registration S5-AFC (formerly EC-JYA). In addition, the airline will begin introducing former Darwin Airline Saab 2000 turboprops to its fleet at the start of the 2018 summer season, in late March. The extra aircraft will allow for Adria to launch new routes and increase frequencies on its existing services this summer, including Copenhagen, Paris, Prague, Podgorica, Skopje, Tirana and Warsaw. The new additions to its fleet will also further give Adria the ability to establish itself on the ACMI (aircraft, crew, maintenance and insurance) lease market. It already plans on extending the wet-lease of its CRJ700 to Luxair, which was initially planned to run until the end of the winter season. In a statement last week, the Slovenian airline said, “Adria Airways will consistently continue to improve its offerings and has ambitious plans for 2018. The year will be dedicated to opening more connections between cities in Europe and the Balkan region. 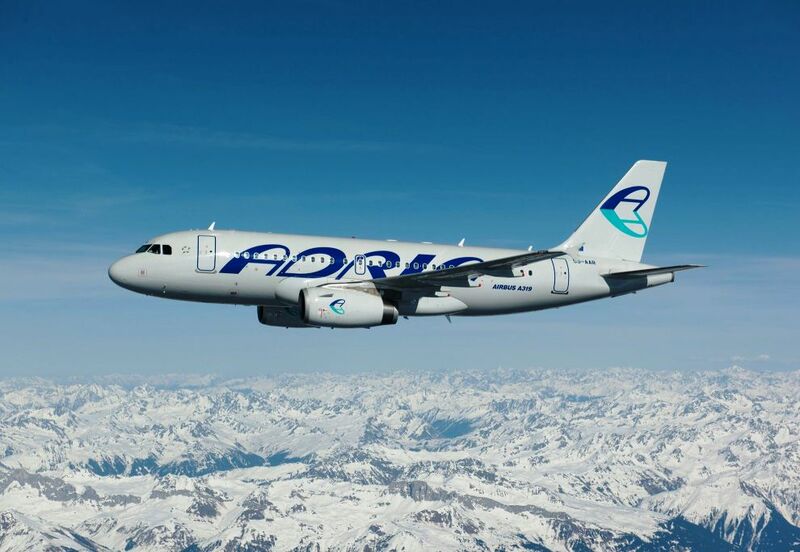 With the implementation of novelties and optimisations, Adria Airways is continuously committed to improving the travel experience and offering the most convenient way of travelling in the region”.